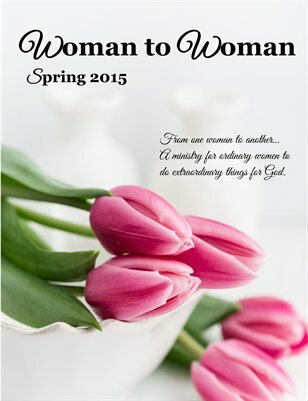 Woman to Woman Magazine is part of the Woman to Woman Ministries. 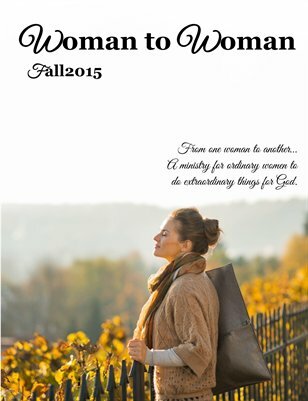 Woman to Woman exists to encourage women in marriage, motherhood, homemaking and living the life of a Christian woman. We also want women to know they are beautiful and loved simply because God created them. 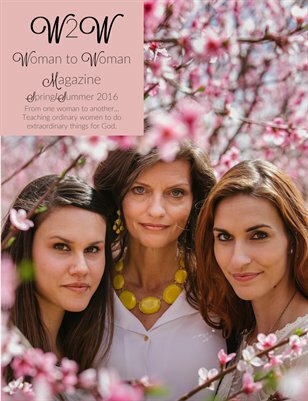 A magazine full of encouragement and inspiration for women in all seasons of life and from all walks of life. Be encouraged, inspired and challenged. A magazine for the every day woman. Encouragement and inspiration for women in all seasons and from all walks of life.